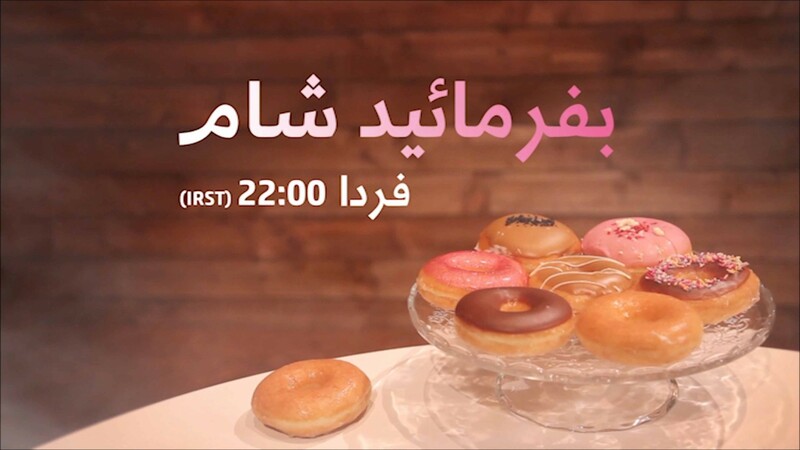 These 4 spots — “Mounties”, “Lumberjacks”, “Hockey” and “Animals” — form the launch campaign for “Come Dine With Me” Series 8, Persian version for Manoto1, in Canada. 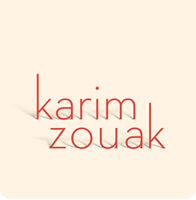 Writer/Director/Producer: Karim Zouak. Creative Director: Andrew Keep. Additional credits available upon request.